I'll leave you to your own devices for a week or so, as I'm off in a southern direction in search of some much needed sunshine tomorrow. 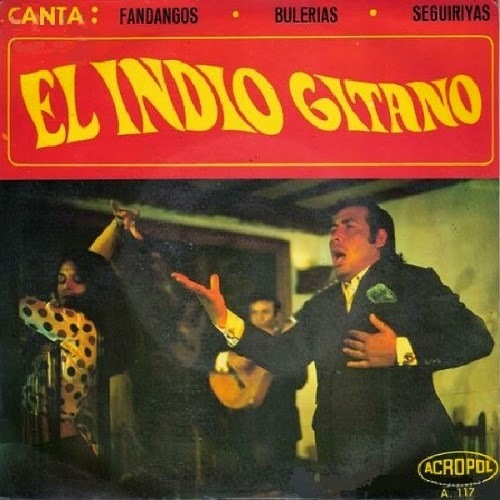 In the meantime, try some deep flamenco singing by Bernardo Silva Carrasco, better known as the Indian Gypsy. Great stuff, trust me. 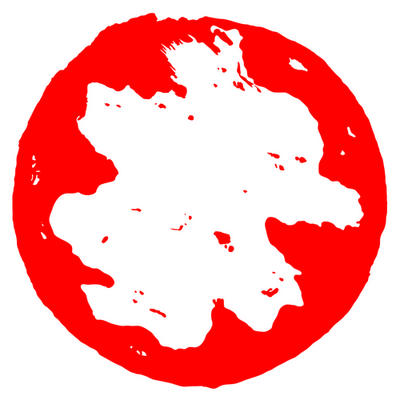 ¡Vamonos! 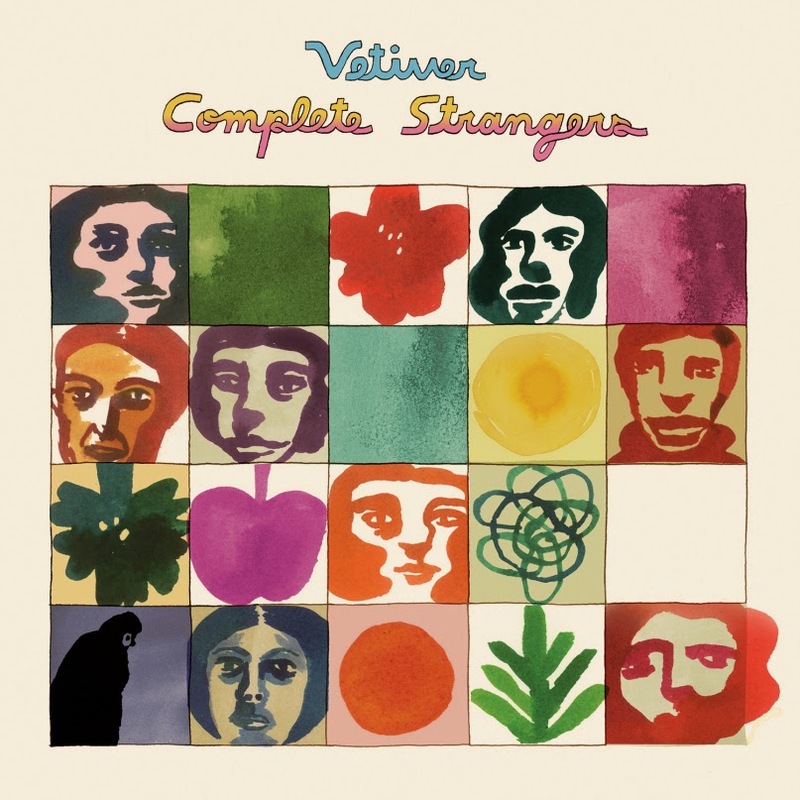 Enjoy a taste of the new Vetiver disc, which is called Complete Strangers and out as we speak. Not nearly as freaky as some of us may have hoped for, but definitely charming and oh so jingly jangly. Bonus points for the cool cover art. 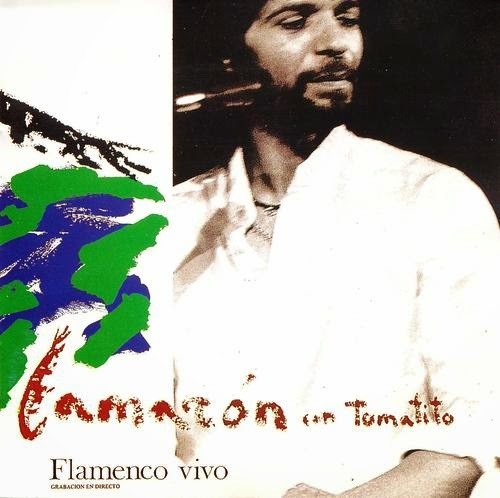 Here's the eternal master of flamenco en vivo, with faithful sidekick Tomatito on guitar. A truly breathtaking performance, guaranteed to send shivers down your spine. 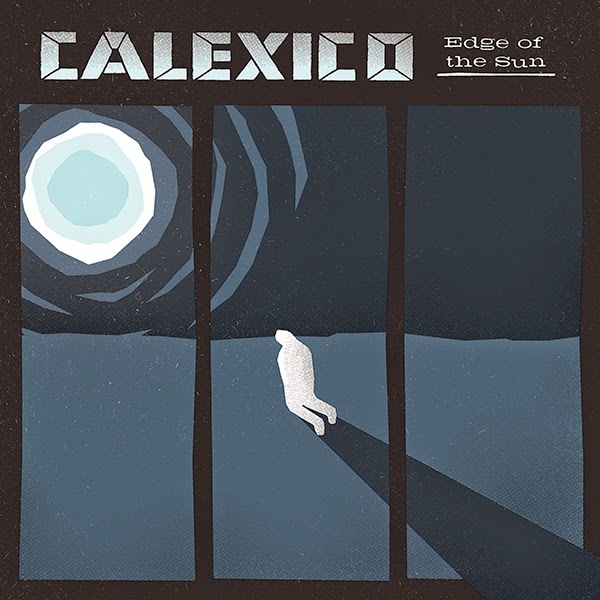 "Gotas de sangre lloré..."
Let the sun shine in with the Calexico boys, as their new offering (recorded in Mexico City of all places) makes an excellent soundtrack for a spring that has finally sprung. Proposition: Joey Burns and John Convertino will never ever make a sub par record. It's just not in them. "Don't you ever give a man false hope..." That's Matthew E. White on fire, fresh out of his Spacebomb laboratory. Although I don't rate his new Fresh Blood album just as high as its near-perfect predecessor Outer Face, there's still plenty of groovin' gems to be had. Holy Moly indeed. And the bearded one's production and arrangement work on the self-titled debut by new kid on the block Natalie Prass are quite impeccable, too. Picked up this beauty because of the album cover really, as they don't come more flamenco than this one. 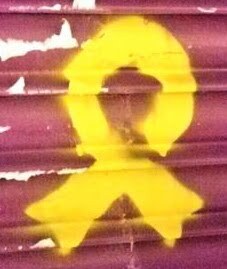 I was of course already familiar with the great Enrique Morente (1942-2010), a singer known both for his interpretations of flamenco puro as for his wild experimentalism. Did you know the maestro from Granada once played the fusion thang with Sonic Youth? 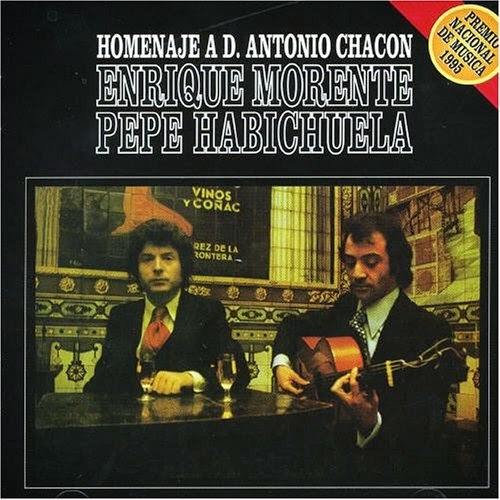 But here he digs way into the past, paying homage to Don Antonio Chacon, one of the ancient godfathers of the genre. On guitar: the always passionate Pepe Habichuela. Jazz, the postrock Chicago way. From '95, but still sounding remarkably fresh as we speak. Which just happens to be on a Monday. In a bad mood? 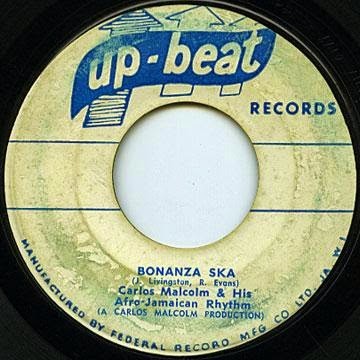 Just play this way over the top ska tune from '64, preferably at top volume. Works wonders. Saddle up! Let's dig out some more female blues, ok? Cue Victoria Regina Spivey, from Houston, Texas. Known to sing a mean blues. "I'm like a prisoner, always wishing he was free..."
As it sure is thrilling. Yes siree. And from your head down to your liver at that. 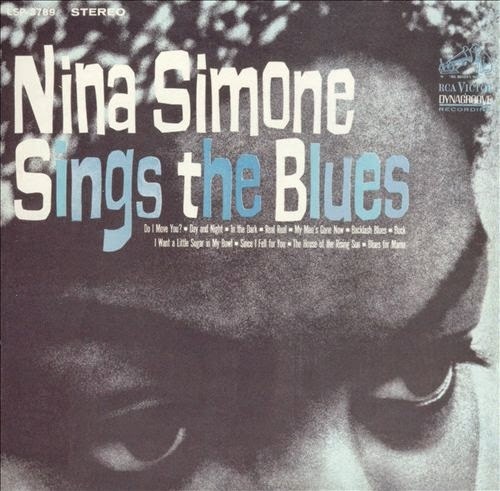 Is the oh-so-aptly titled Sings The Blues the perfect Nina Simone album? Guess so. 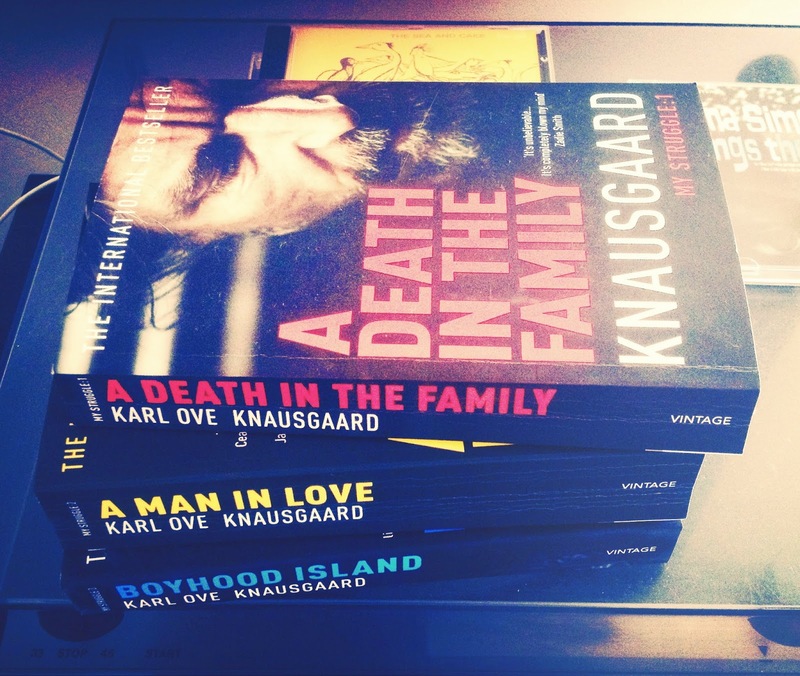 "That night all the drinking continued in my room, Linda said we could smoke if we took down the fire alarm, I did, we drank, I played Wilco's Summerteeth, she didn't seem to be interested in it, from what I could see..." Do not disturb this Easter weekend please, as I'm immersed in Karl Ove Knausgaard's impressive My Struggle epos at the moment. Only a couple thousand pages of soulsearching to go. 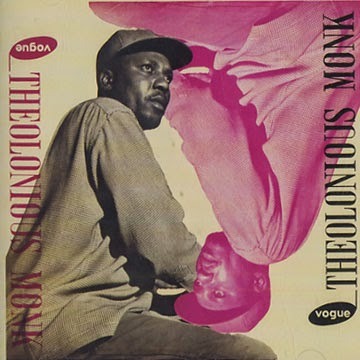 Monk's first trip across the Atlantic, to Paris in the hot summer of 1957, produced his first ever solo piano recording. Which is a prime example of being totally immersed in your own playing, oblivious to the world.